Martin Scorsese & Asif Kapadia Bringing ‘Silver Ghost’ To The Big Screen!!! 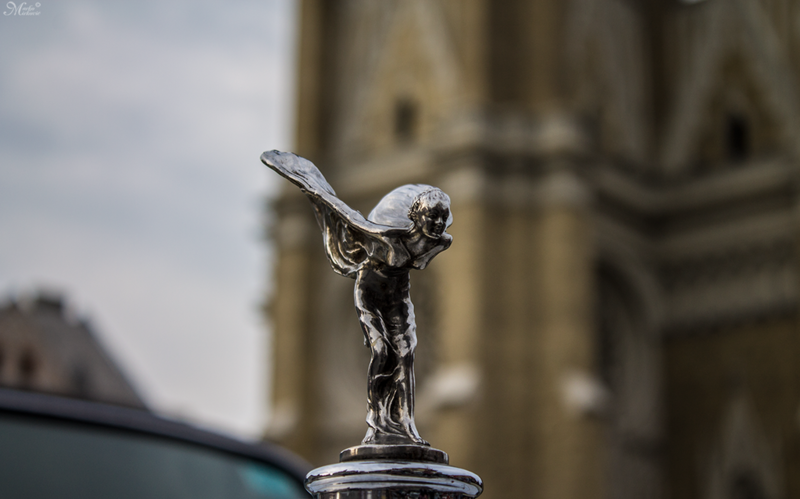 Martin Scorsese and Asif Kapadia are coming together for ‘Silver Ghost‘, a film that will tell the story of the Rolls Royce. Kapadia is turning heads for his recent documentary on Amy Winehouse and is a frontrunner to win the Oscar this year with ‘Amy‘. 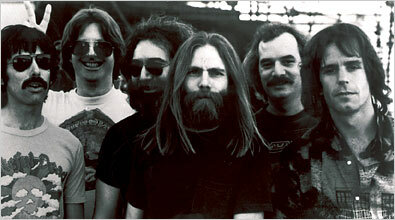 Martin Scorsese Climbs Aboard Documentary On ‘The Grateful Dead’!!! Martin Scorsese is one of my favorite directors, if he attaches his name to a project, I watch it, even if I’m not interested in the subject matter, that he hasn’t led me wrong, yet. This unashamed love of his work is why one of my favorite films EVER is ‘The Departed‘. The mob, action, Boston and even including ‘Dropkick Murphys‘ on the soundtrack – that movie was an across the board win for me. So you can understand where I’m coming from when I see the famed director set to exec produce an authorized documentary on one of the most iconic bands of the 60’s, ‘The Grateful Dead‘. Excitement ensues. Andrew Garfield to Star in Martin Scorsese’s ‘Silence’!! Martin Scorsese is finally getting his two decade long wish to shoot Japanese novelist Shusaku Endo’s novel” Silence” next summer. 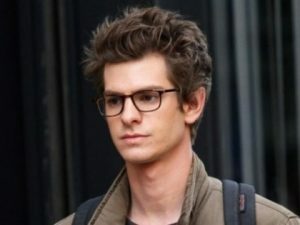 The cherry on this sundae is that he got “The Amazing Spider-Man” himself, Andrew Garfield to play the leading role. Ken Watanabe (‘Inception‘ and ‘The Last Samurai‘) has also signed on to star in this project, which will most likely garner attention from international distributors at the Cannes market, a first for Scorsese. The religious topic of this book/movie is very important to him from his aspirations to priesthood to his screen adaptation of Nikos Kazantzakis “The Last Temptation of Christ”. We’ve written about the upcoming DiCaprio/Scorsese project before on the site, and it seems people are getting amped up about it. The project is called ‘The Wolf Of Wall Street’ which is based on the Jordan Belfort memoir. With the success of Jonah Hill’s career and his Oscar nomination last year, he has been cast to star alongside DiCaprio for ‘The Wolf Of Wall Street’. Martin Scorsese and Leonardo DiCaprio Officially take on ‘The Wolf Of Wall Street’!!! We reported a little while ago the possibility of Scorsese and Di Caprio teaming up again for ‘The Wolf of Wall Street’. Today it is official. 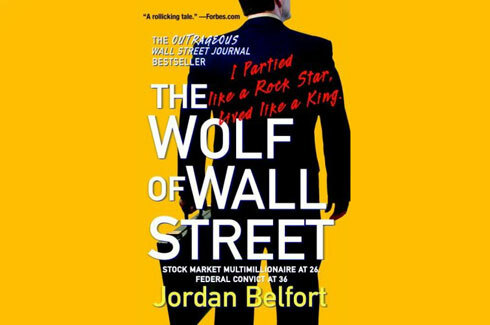 Martin Scorsese will direct “The Wolf of Wall Street” starring Leonardo DiCraprio. The deal, which brings Scorsese and DiCaprio together for their fifth feature collaboration, was made official today. Martin Scorsese’s Next Film To Be About Richard Burton and Elizabeth Taylor’s Love Affair?? 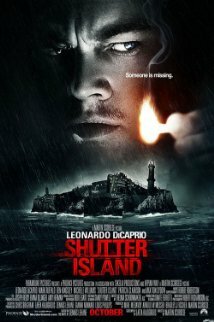 Paramount Pictures is finalizing all aspects of this project for Martin Scorsese’s next production. 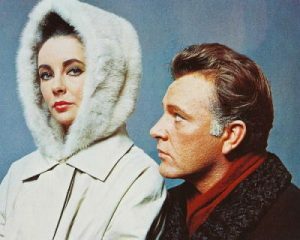 It will be about the romance between Richard Burton and Elizabeth Taylor. 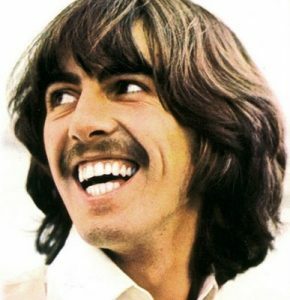 Now before TMZ, Angelina Jolie and Brad Pitt, and all the hollywood love affairs, there was the biggest one of all. And that is the Richard Burton and Elizabeth Taylor romance. Martin Scorsese Lists His 11 Scariest Horror Films!! I always love reading when actors and directors talk about their influences on their work. Or what has entertained them or scared them as a kid as far as films go. Joe Pesci, Al Pacino, Robert De Niro, & Martin Scorsese to Join Forces? Michael Fleming over at Deadline is reporting that Pesci and Pacino are in talks to be a part of Scorsese’s next film which will be entitled “The Irishman”. It is based on the book “I Heard You Paint Houses” by Charles Brandt. 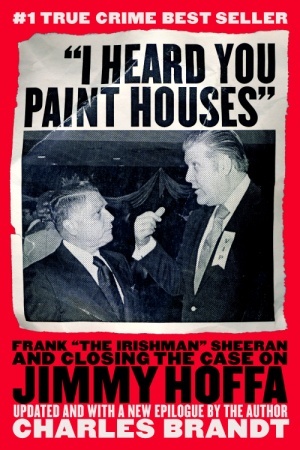 The movie would follow the life and times of the mob hit man Frank “The Irishman” Sheeran. Amongst all of his mob related crimes he might have had a hand in the killing of Jimmy Hoffa. 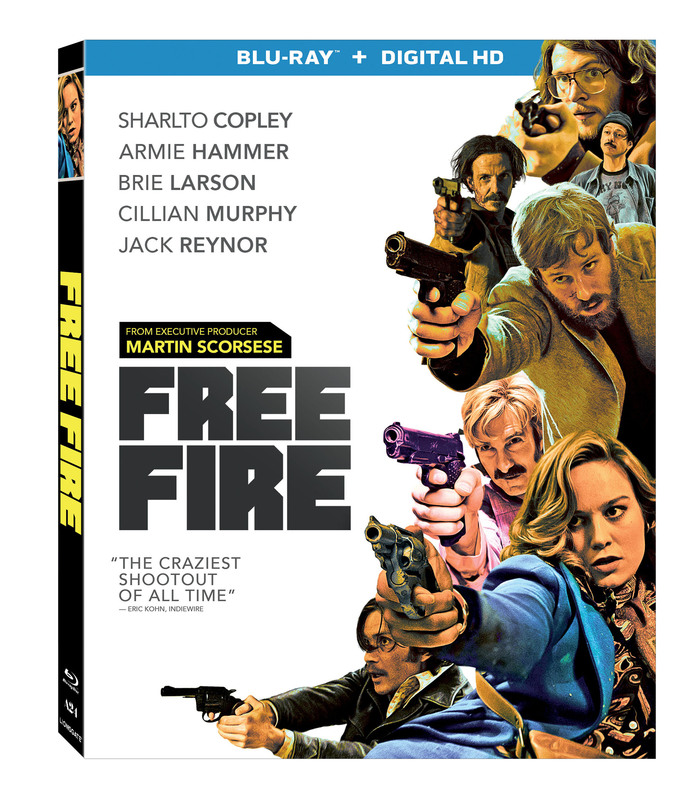 It also looks like Robert De Niro will be starring in the picture as well. He and his film company, Tribeca Productions are developing the film. If this happens with all these people, then this might be the best gangster film since Goodfellas. 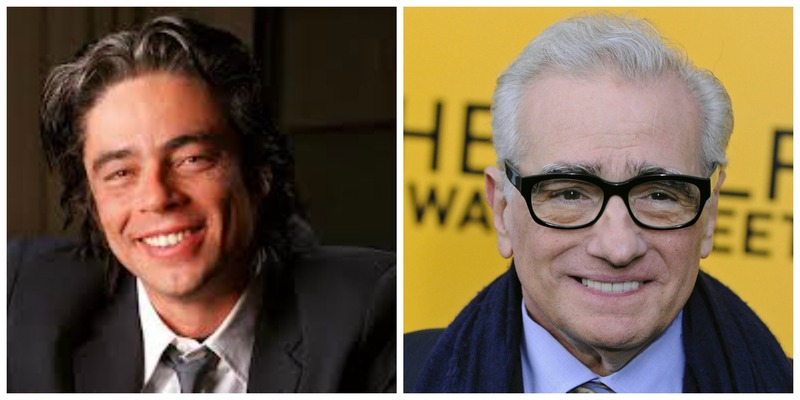 Scorsese and HBO Re-Team For Montezuma-Cortes Series!!! Back in January there was talk of Steven Spielberg and Javier Bardem heading toward a script written by Steve Zaillian. Zaillian expertly took ‘Schindler’s List‘ from a novel and created a sweeping, gut-wrenching film that was lauded by critics and peers alike. The script in question was to showcase the murderous history of Cortes and Montezuma. Neither Bardem nor Spielberg were officially attached to the project and if it is still in progress, it’s doing so quietly.